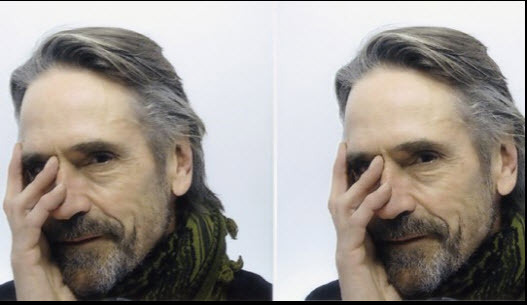 Jeremy Irons was in attendance on Monday 30 April 2018, at Alice Tully Hall in New York City, for the 45th Chaplin Award Gala honouring Helen Mirren. 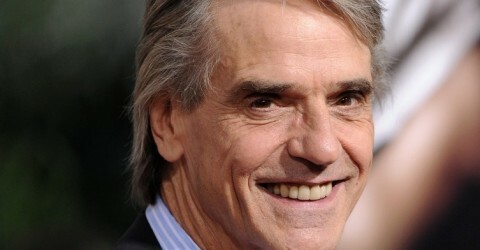 Jeremy Irons was at the 92nd Street Y, in New York City, on Thursday 12 April 2018, to read T.S. Eliot’s ‘Four Quartets’. Guests in attendance included Sinead Cusack, Glenn Close, Laurence Fishburne, Melissa Errico, Griffin Dunne, Tyne Daly, producer Ed Pressman and his wife Annie, actor Josh Hamilton and his wife playwright Lily Thorne, and Alice Quinn – Executive Director of the Poetry Society of America. Before he read the ‘Four Quartets’, Jeremy offered some background information on T.S. Eliot and on the themes and locations mentioned in the poems. He also offered some words of wisdom when it comes to listening to poetry and also reading poetry. On Friday 13 April 2018, at The National Arts Club at Gramercy Park in New York City, Jeremy was on hand to present the inaugural Four Quartets Prize to poet Danez Smith. Read more about that event from LitHub.